Dixie's Cup: Happy Birthday, Dixie's Cup! This really snuck up on me, but today is my blog's first birthday! I want to do something nice to celebrate, so I've decided to have a giveaway. That's right. One of you lucky ducks will get a present for MY blog's birthday. I wanted to give you guys something that you will hopefully REALLY want. At least I know *I* really want it! I have decided the prize will be a collection of polishes that haven't been released quite yet. 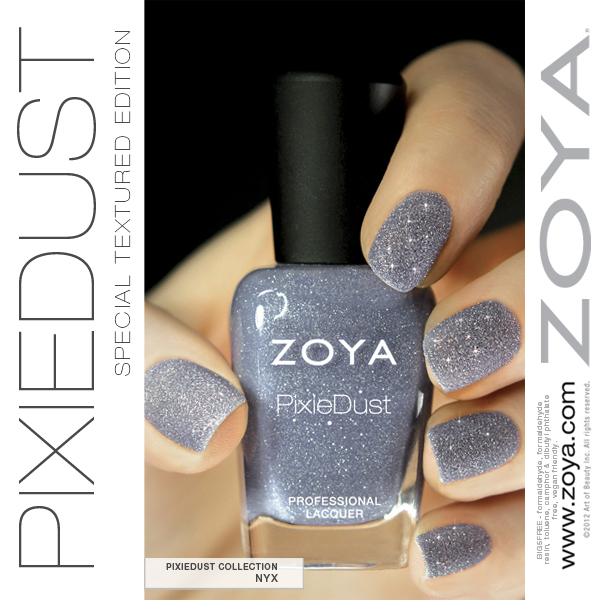 Have you heard of the Zoya PixieDust Collection? 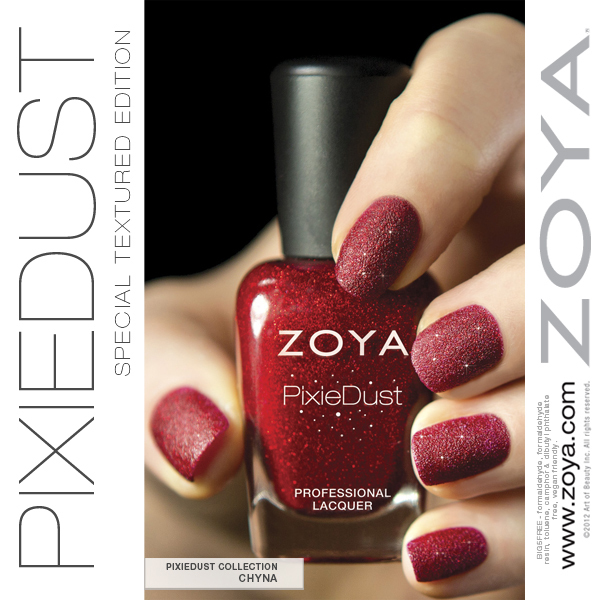 Although this isn't the first brand to release a collection with this unique sparkly matte texture, it is still a fairly new concept to me so I am really excited. I have pre-ordered a set for myself as well as a set to give away. Just be sure to follow all of the rules when entering in the rafflecopter form below for a chance to win! 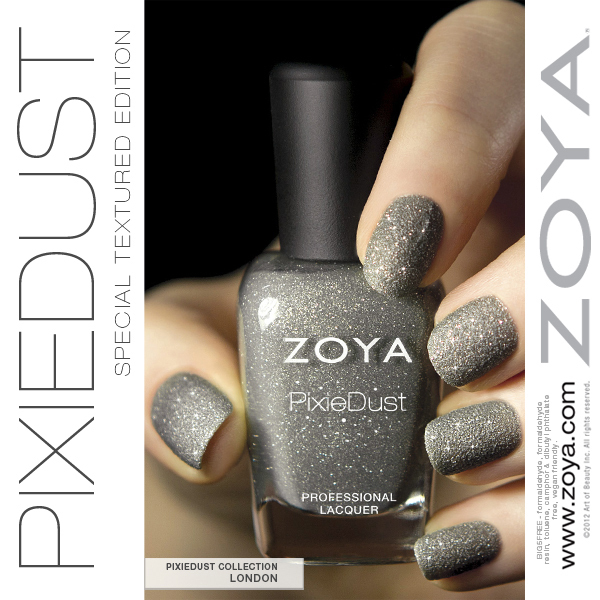 Here are photos of the collection that I borrowed from the Zoya website. You MUST follow my blog via Google Friend Connect in order to be entered to win this prize. The easiest way to do this is to view the web version of my blog (as opposed to the mobile version). When you are viewing the mobile format, you will not be able to see the section you will need to use to follow my blog. Click the blue button on the right-hand side of my page that says "Join This Site". It will likely prompt you to log in, and then you just have to select "follow publicly". I like all the colors!!!! Oh my god these are absolutely gorgeous!I have never seen this matte sparkle formula before and i have fallen in love! i'm excited for results! 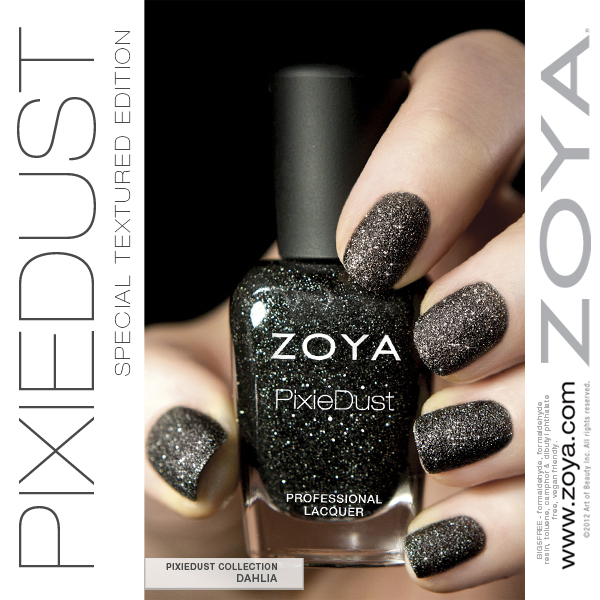 :) i still haven't seen any pixie dust in person, but the pictures look awesome.